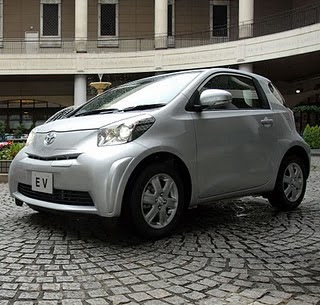 An all-electric prototype of the Toyota iQ will make its European debut at the Geneva Motor Show in March. 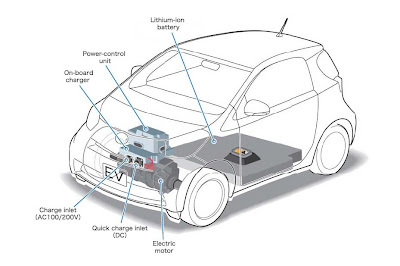 The iQ EV is equipped with an electric motor fed through a newly developed, flat and compact lithium-ion battery that is mounted under the car's floor. 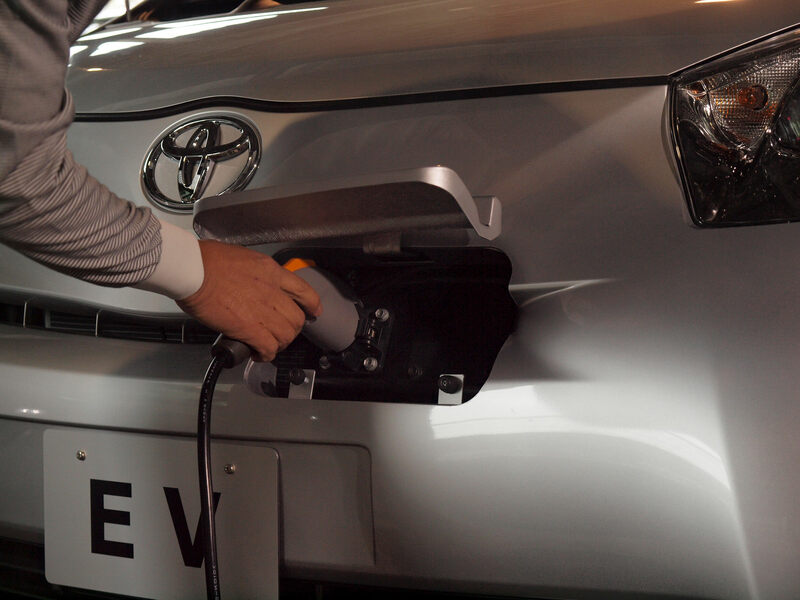 According to Toyota, the battery pack doesn't reduce the regular iQ's load area or passenger space. The all-electric version of Toyota's mini car is said to have a potential driving range of up to 65 miles or about 105 kilometers. The EV prototype is currently being tested on European roads, with a potential market launch through a leasing programme in 2012. The Japanese company will also bring the car in the USA (as a Scion) and is also investigating its viability in other regions. 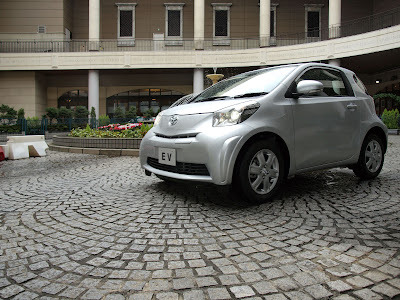 The iQ EV prototype will join three more new models at the firm's Geneva Salon stand including Yaris HSD hybrid concept, the European market variant of the Prius+ minivan with seven seats, and a closer to production concept of the FT-86 rear-wheel drive coupe.